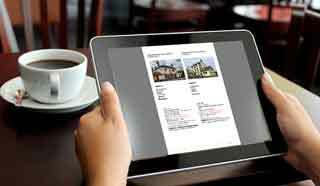 UK Pub Stopovers - Why pay to get a list of pubs? 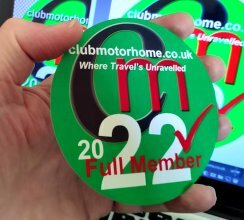 The pub stopover information is just part of the membership benefits of being a Full Member of Club Motorhome. Anybody can call into a potentially suitable pub and ask permission themselves, but what we supply is information IN ADVANCE of known pubs (and other places) that can accommodate motorhomes overnight. This means that with phone numbers, address and postcode, email address (where available) and GPS co-ordinates our members know exactly where they will be staying at the end of a day's driving and not leaving it to chance with all the stress that brings to a journey. In addition every location listed has its own webpage on Club Motorhome which displays contact iformation and a Google Map with Street View (where available) so its possible to preview the location in advance too. Every location has been personally contacted to gain permission to be added to our listings - we don't just add places from other sources whether they are agreeable or not. A subscription to Club Motorhome seems a small price to pay! If you would like any further information contact us otherwise please proceed to the Club Motorhome Registration Page.